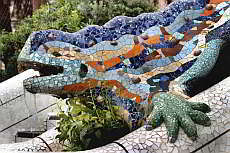 On this page you get an overview of the many attractions in Barcelona. The different styles of buildings, world-famous museums, inviting parks and squares and many other sites will make Barcelona one of the most important cultural capitals of Spain and further afield. The different eras, that you can find in Barcelona, are an expression of history and present of Barcelona. 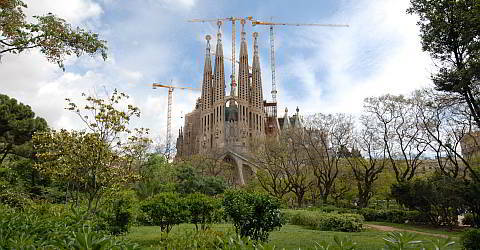 Many museums and other attractions can be visited with the Barcelona Card with free or reduced admission. Also highly recommended are the so-called Hop On Hop Off-buses. They drive in several lines to the sights. With such a city tour, you can always jump back off. The Barcelona Card offers discounts for more than 100 museums, restaurants and shops in Barcelona as well as for leisure activities and entertainment. 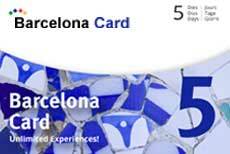 With a Barcelona Card you can use the public transport for free. The Transfer from Barcelona airport to the city centre and back is included in the price. In Barcelona are the different styles of architecture represented: From Gothic to buildings of Modernism or buildings of modern architecture. Some of them are on the UNESCO list of cultural heritage. Many of the museums in Barcelona are recognised worldwide. You can find a variety of topics changing and permanent exhibitions. 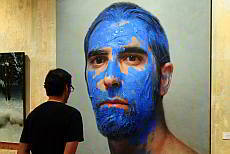 Because of the high number of high-quality museums Barcelona predestined for each culture travel. At the beginning of the '80s, the city administration give priority to smaller projects such as parks, instead of large-scale projects. The results we see everywhere in Barcelona: Paved and the green oasis beautifies the urban town. 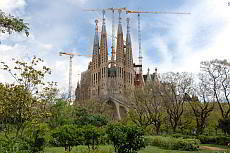 Here we offer tour proposals through Barcelona. To use your time in Barcelona optimally, each of our tours is tested and described in detail, so that you can enjoy Barcelona without a travel guide and without a map. 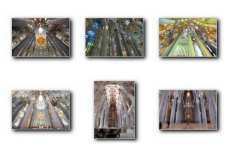 Here you'll find impressive images of Barcelona and the sights. This will make you wish to visit Barcelona. Save a lot of money: enjoy reduced and free admission and use the public transport for free. Discorver Barcelona with the double decker bus and get on and off wherever you want.